Home › running › #Janathon Day 17 – Weekends = Daylight Runs… right? #Janathon Day 17 – Weekends = Daylight Runs… right? Aahhhh… The weekend. So many great things can be said about the weekend. Did you know, that in America – the first 2 day weekend from work that we have documented was in 1908 in a New England Cotton Mill? I found this out on wikipedia, which is on the internet so it MUST be true. 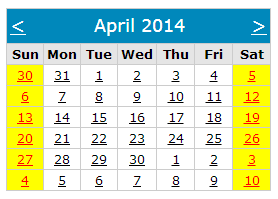 So back to other reasons weekends are so great – the time off work is pretty much covered above. As a working-runner, the nice thing about weekends – is that I get to go running in the day light hours. However, as my car has sprung a leak, so I spent a huge chunk of the day pretending I could do something about it. This combined with the day’s shopping (Whole30 requires at least 3 stores for good prices…), meant it was dark when I decided to go running. 8:30 last night I strapped on my shoes – and headed out the door. (I love the person who invented the headlamp.) I decided a quick 15 minutes out, and 15 minutes back would do- as my wife worries terribly when I run at night. My body was in to it. I mean very much so. The legs were tired – but sooooo ready to go! I’m not sure where it came from, but I was cruising along compared to the previous days. It felt good. 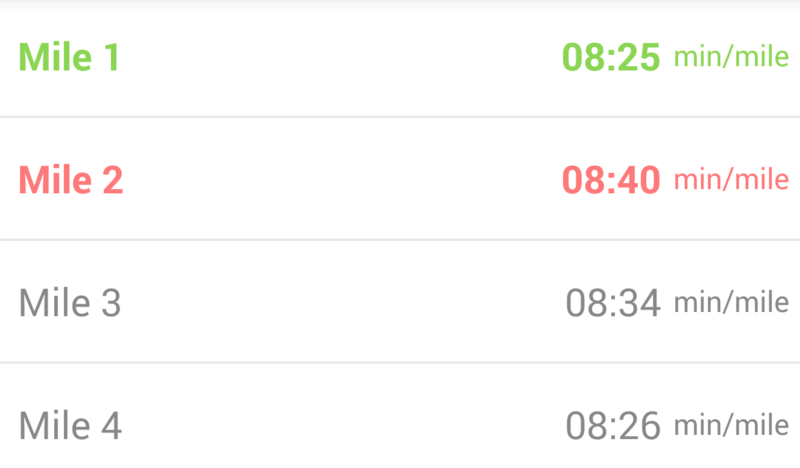 Surprisingly, I did see another runner out there at that hour…. And I missed an opportunity. See, there are always these runners High-Fiving each other in ads and commercials. I have personally NEVER seen or had this happen. This runner coming toward me raised her hand as if in a wave, her left hand – the one toward me. I raised my right to wave back. As she went by me I realized she had left her hand up for a high-five. Damn.. It would have been just like a commercial. I didn’t pull negative splits the whole way this time. I was really cold for the first mile (hadn’t gotten my audiobook/gps tracker up and running before I left the house as I normally do), so I think I tried to get my body heat back! Still, what a great run. Legs are feeling my pushing from last night though! 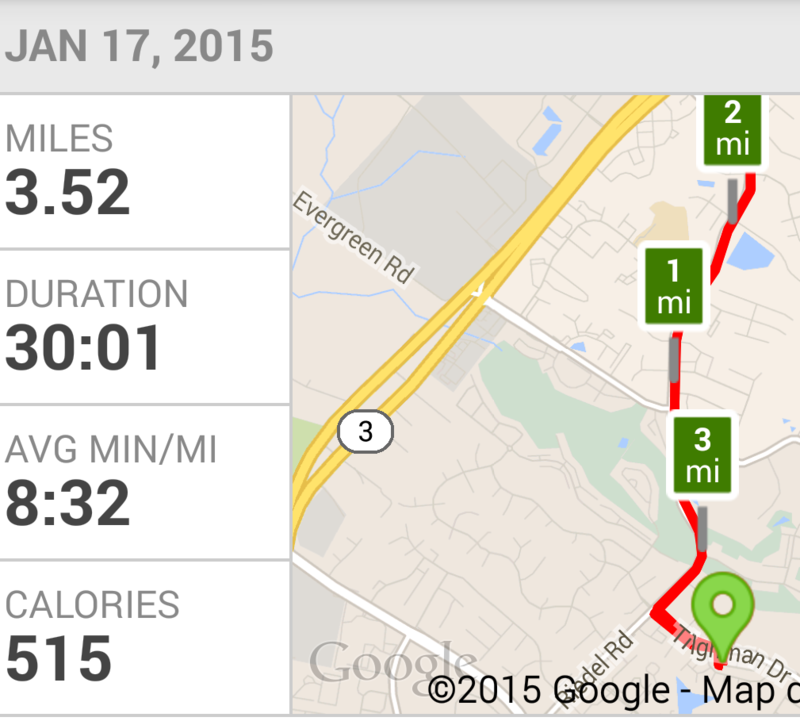 ‹ #Janathon day 16 – Picking up speed. You’ve inspired me….i am going to get a high five from another runner!!! Love a challenge! Good Luck! It only counts if it’s a stranger though! 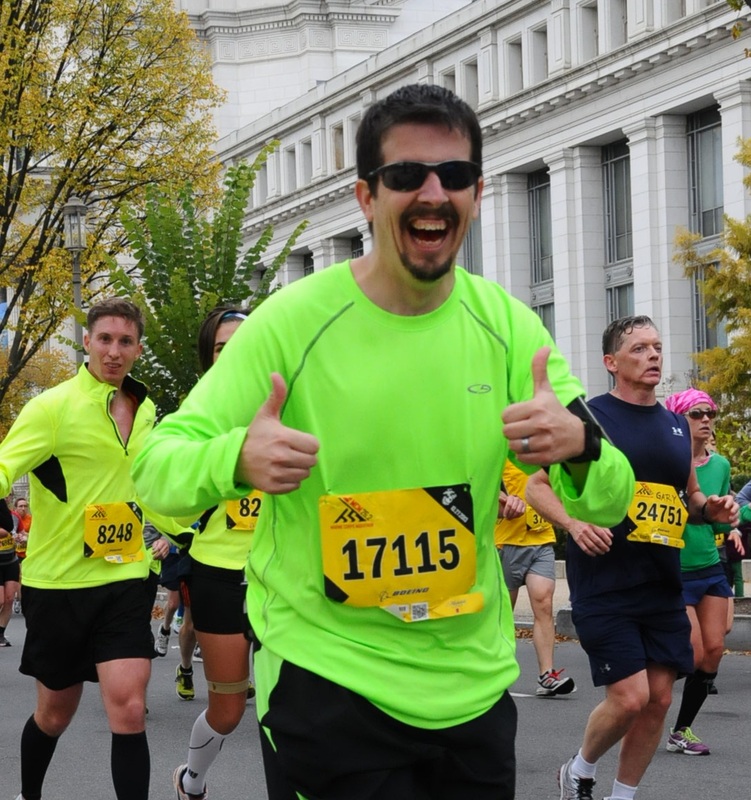 I try to always make a point to smile and wave… though at the end of a hard run, it may be a head nod and a grimace…. I figure we are all out there together, even if we run alone! I always say hi to other runners. And nice dog walkers. I’m starting to think I need to get a contest going.. first one to get a high five from a stranger….